Subdivision for SALE! 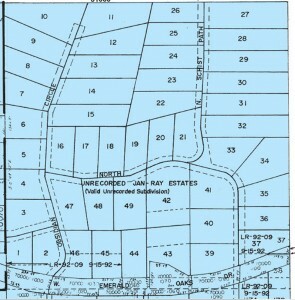 38 acres of prime residential development land pre-platted into 49 lots. Snuggled between US 19 and Citrus Ave with the Suncoast Parkway Extension closeby someday. Unlimited possibilities and potential.